One of the most important questions before buying a new smartphone is how good is the camera. But finding what is the best choice for you is not an easy task to do. You certainly don’t want to stuck with mediocre camera for a year or two, so here’s a little help from our side. DxO Mark, an authority in image quality, was our guiding light. 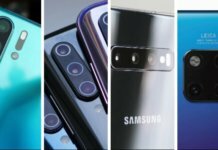 We’ve picked phones that tops their list, so here’s the best camera smartphones right now, with pretty negligible differences between them. If you’re looking for an ultimate camera phone, then Huawei P30 Pro is a way to go. It has triple camera setup (40 MP+20 MP+8 MP) on its back supported by a ToF sensor that will give you fantastic zoom capabilities (up to 5x optical) and brilliant low-light photography. Let’s not forget big 6,47-inch screen, powerful hardware with Kirin 980 processor unit, big battery and high (IP68) water/dust resistance rating. >> Buy Huawei P30 Pro on Geekbuying! Huawei invests heavily in its camera department, so topping this list with two smartphones is no surprise. Three camera sensors on its back (40 MP+20 MP+8 MP) will provide you with cutting-edge photos. It has all the other features flagship phones usualy have: extremely fast processor Kirin 980, IP68 water/dust resistance, big battery, in-screen fingerprint reader and more. 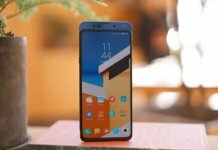 >> Buy Huawei Mate 20 Pro on Geekbuying! 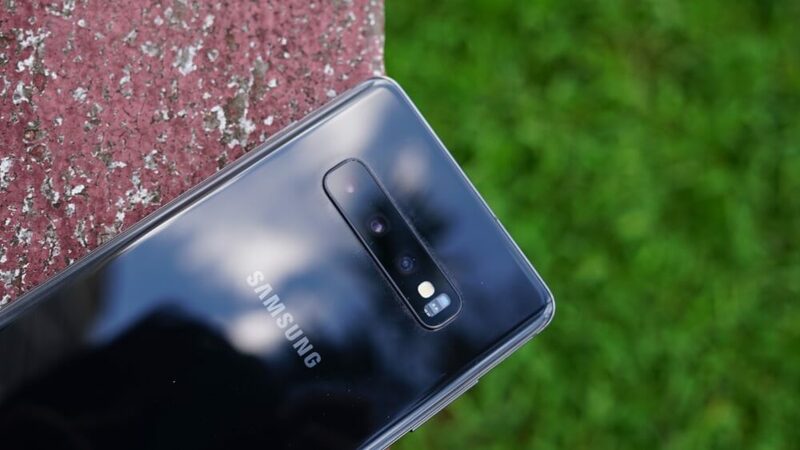 New iteration of a famous Samsung’s flagship series, Galaxy S10+, brings identical, as same as the last year 12+12 megapixel units, with addition of ultra-wide 16-megapixel sensor. Results are impressive as always with Galaxy S phones, and same goes for its processor unit (Snapdragon 855 for USA market or Exynos 9820 for the rest of the world), screen and build quality. There’s been more than a year since Huawei P20 Pro entered market, but last year’s flagship is still going strong. 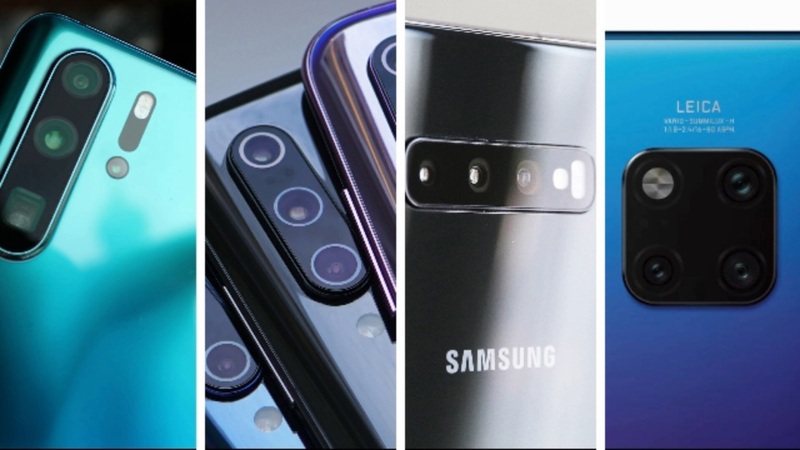 It may have been superseded by the new models P30 Pro or Mate 20 Pro but it still have top of the line camera sensors (40 MP+20 MP+8 MP) and a great hardware. The best thing about P20 Pro? Its price has been slashed almost 50% since April 2018. 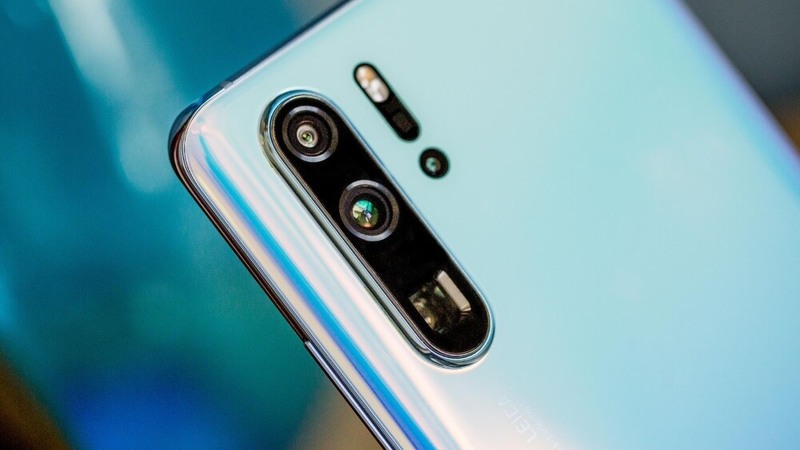 >> Buy Huawei P20 Pro on Geekbuying! 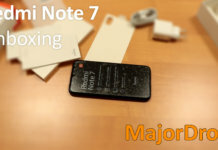 Previously listed phones are awesome, but expensive. Do you still want a great camera phone, but your money is tight? Then go for Xiaomi Mi 9, a brilliant smartphone that tops the list of the most powerful smartphones acording to AnTuTu benchmark homepage. Not only it can smash any application with ease, but it also has excellent triple camera (48 MP+12 MP+16 MP), great 6,4-inch screen, in-screen fingerprint reader and wireless charging. 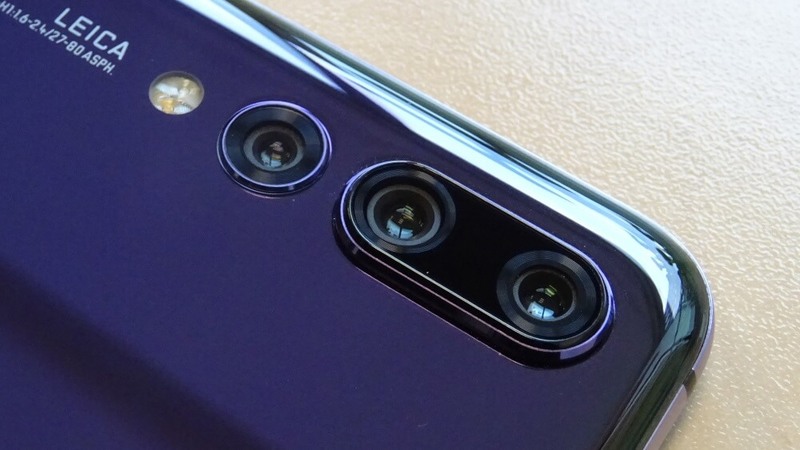 Mi 9 is a crazy good deal, with just $499,99 to give for an ultimate camera smartphone. If you’re wondering why this phone is so much cheaper than the rest of the bunch, you need to know that Xiaomi’s strategy is to give the best possible hardware for buyer’s dollar. 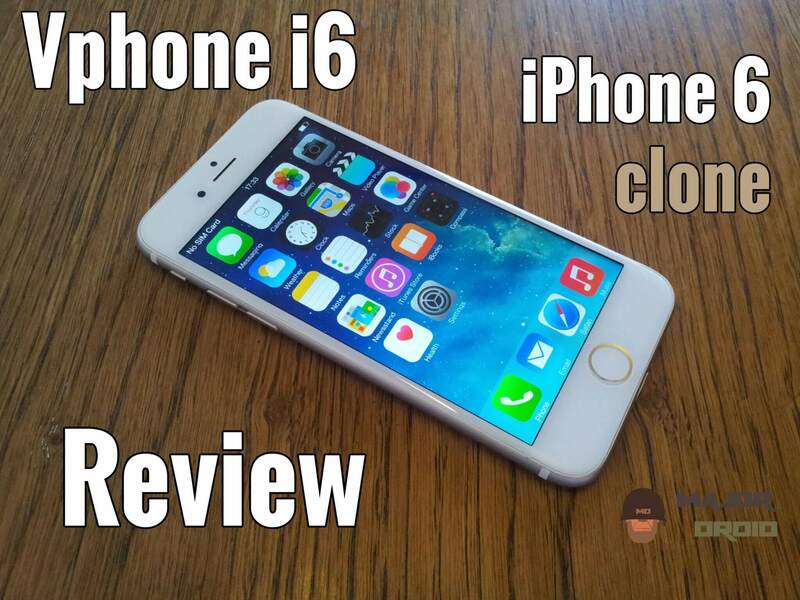 Mi 9 is definitely the best choice right now. 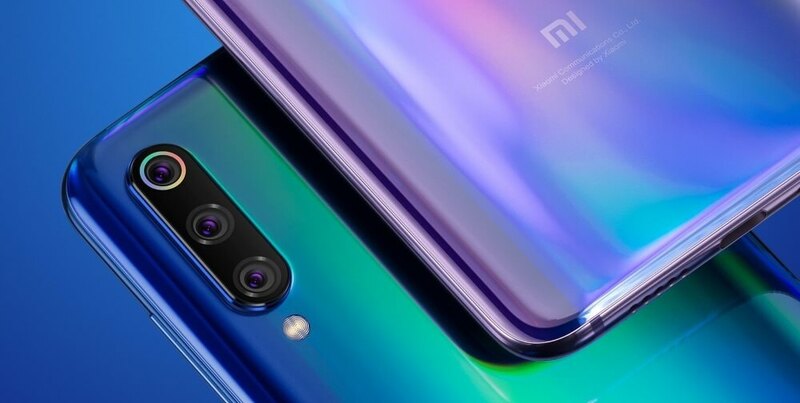 >> Buy Xiaomi Mi 9 on Gearbest! 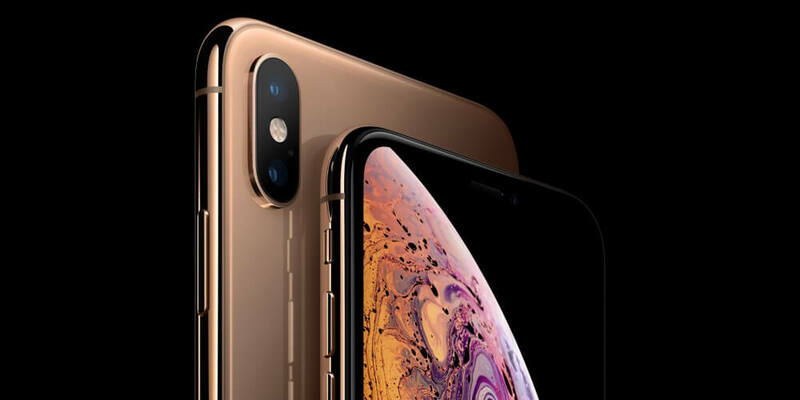 Apple’s most advanced smartphone, iPhone XS Max, packs a pair of 12-megapixel shooters on the rear. It is the most expensive phone on the market and it does a magnificent job of taking crisp photos and a steady 4K video at 60fps. 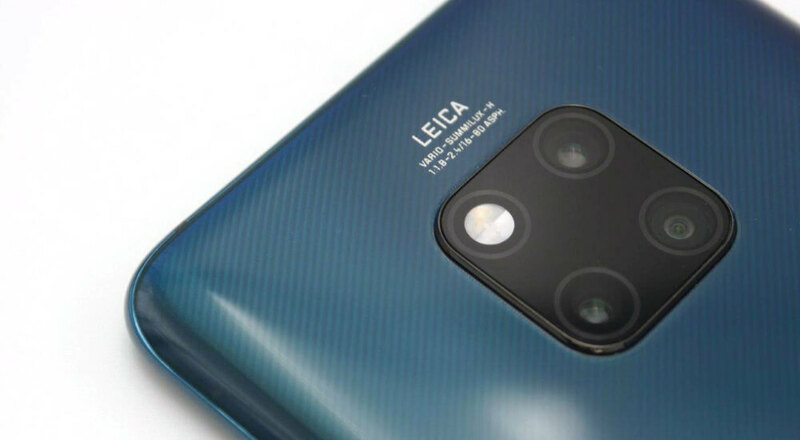 It also have a very simple camera app because let’s face it, 9 of 10 users just want to take their phone out of the pocket and take a quick snap. iPhone XS Max is outrageously expensive, but if your wallet can stand it, you probably won’t consider anything else on this list. Previous articleHere’s a list of top 10 most powerful Android phones! Next articleTreat yourself with this 5G Flagship smartphone! 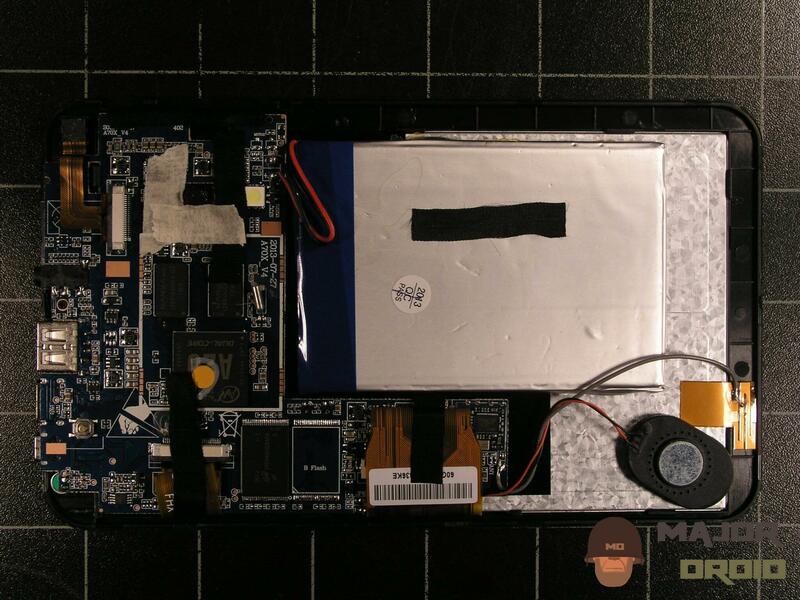 It seems DxO Mark lab hasn’t tested it yet.